Looking for a healthy alternative to the ever trendy cake pop? Try a fruit pop! Just as chocolate dipped, but much more healthy! 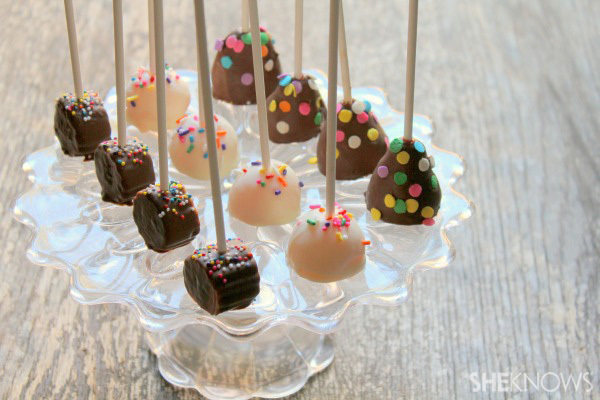 Cake pops are all the rage. What’s not to love? A couple bits of cake, dipped in chocolate and put on a stick? It would be perfection if it wasn’t for the guilt. 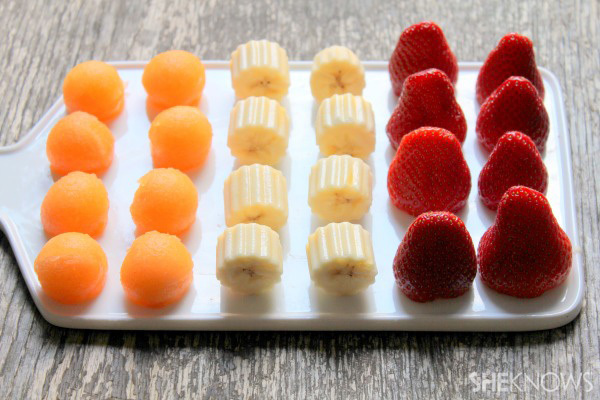 Guilt-free snacking does not include cake on a stick, but with a little know-how you can create an equally tasty and cute fruit pop that is both healthy and adorable! Just think of it now — chocolate dipped strawberry pops! One thing to keep in mind before you start is that as fruit juices start to mix with the chocolate, they can cause the chocolate to become unusable. Be prepared to replace your chocolate every so often in order to keep having the smooth coating you desire. Simply reheating the chocolate will not do the trick in this case. New chocolate will be vital. To keep from wasting chocolate, use containers that are thin and tall so as to keep down the amount of chocolate necessary to cover a strawberry. Begin by preparing the fruit. The sky is the limit here. If you use a melon baller for your cantalope, you can create a fruit pop that is a dead ringer for a cake pop! You can also cut the cantalope into thick slices and use small cookie cutters to created fun shapes and designs, such as was done with the bananas. A small, fluted, round cookie cutter was used to create a ridged outline! To prepare strawberries, simply cut the tops off. It will be much easier to plate them if they have a flat surface they can sit on. Next, fill a cup with candy melts. Microwave until fully melted, stopping at 30-second intervals to stir. 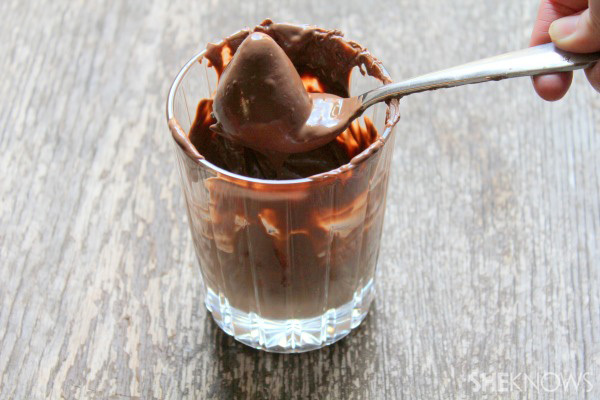 Once melted, dip a piece of fruit into the chocolate. Gently remove with a fork and tap gently to drip off excess chocolate. Set aside onto a sheet of waxed paper. If you would like the cake pops to set more quickly, put a piece of waxed paper on a plate that you can put into your freezer. Immediately decorate with sprinkles and insert a pop stick. Allow to set. Once chocolate is set, the fruit pops are ready to serve!